A human rights watchdog has launched an investigation into “suspected past pay discrimination against women” at the BBC, it has been announced. 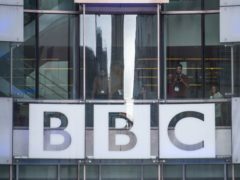 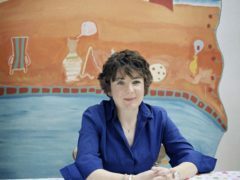 Former BBC China editor Carrie Gracie has voiced frustration at the broadcaster’s delays in tackling a “secretive illegal pay culture”. 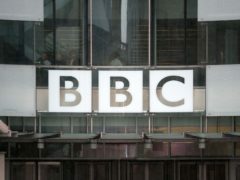 Women at the BBC continue to be paid “far less” than men for the same work, a report into equal pay at the broadcaster has said. 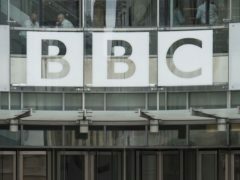 Women working at the BBC have branded the corporation’s treatment of female staff “disheartening and disrespectful” following a report into equal pay at the broadcaster. 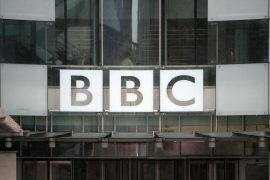 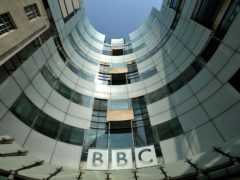 A report into the issues of gender equality and equal pay at the BBC is due to be published. 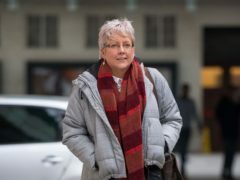 Former BBC China editor Carrie Gracie has described her fight for equal pay as “worse than breast cancer” – and said she believes she will never be given a major presenting job at the corporation again. 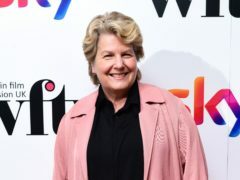 BBC stars have welcomed the broadcaster’s apology to Carrie Gracie – but said it was a battle that its former China editor should never have had to fight. 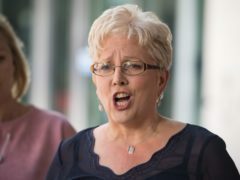 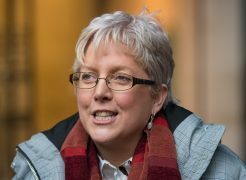 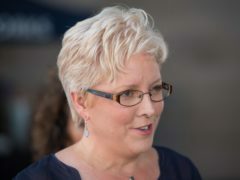 Carrie Gracie has said it is “always a relief when you can stop shouting” after reaching an agreement with the BBC over a dispute about back pay. 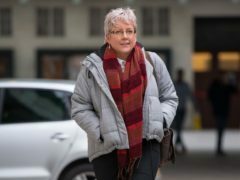 Journalist Carrie Gracie has said she wants the backdated pay she has received from the BBC to be used to “help other women win equality at work”. 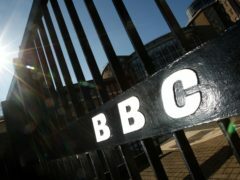 The BBC has apologised for underpaying former China editor Carrie Gracie and reached an agreement over her back pay. 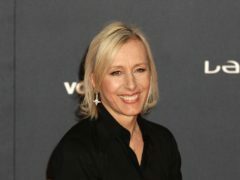 Tennis legend Martina Navratilova has hit out at the BBC after discovering that fellow Wimbledon pundit John McEnroe is paid at least 10 times more than her. 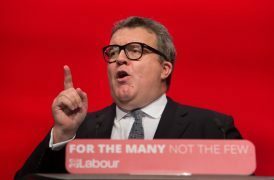 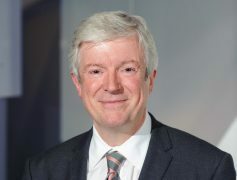 BBC director-general Lord Tony Hall has failed to inspire confidence the corporation recognises problems over gender pay disparities, shadow culture secretary Tom Watson has said. 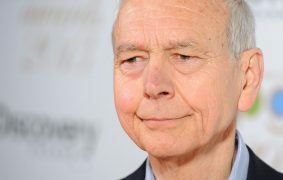 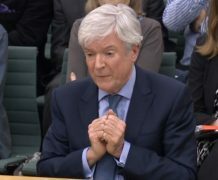 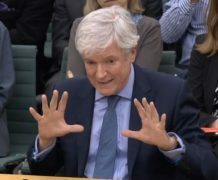 BBC director-general Tony Hall denied there is an “old boys’ network” at the corporation as he addressed the issue of equal pay. BBC director-general Tony Hall has said the corporation did not discriminate against former China editor Carrie Gracie over her gender when it paid her less than men doing similar jobs. 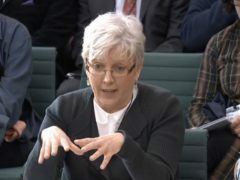 The BBC’s former China editor Carrie Gracie became emotional as she told MPs she felt “angry” about what people were going through as they fought for equal pay. 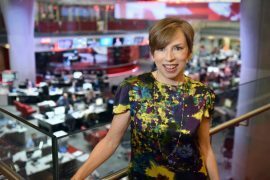 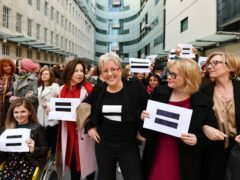 Carrie Gracie: How can BBC be trusted when reporting on gender pay gap? 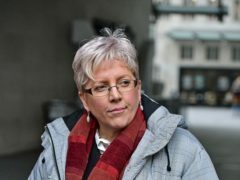 Carrie Gracie has said that she is “desperately anxious” for the future of the BBC and has questioned whether it is able to report fairly on the issue of gender pay disparity. 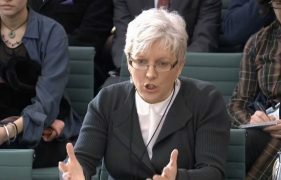 The BBC’s former China editor Carrie Gracie has told MPs of her “shock” at seeing the salaries of her peers after insisting on “equal pay”.